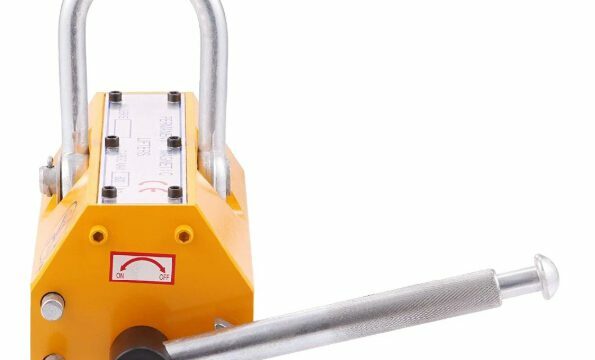 Magnetic Lifters has strong magnetic path produced by NdFeB magnet which supplies permanent power, On and off of the magnetic path is controlled by turning the manual handle. The lifters have the features of strong attraction, smaller volume, lighter weight, powerful lifting effort, easy and safe to operate, long-period effort and without power supply. The permanent magnetic lifters are mainly used for lifting the steel plate and round steel, because of the lightweight, ease of operation and powerful suction, magnetic lifters are widely applied in ship engineering, warehouse, transportation, and machinery manufacturing. 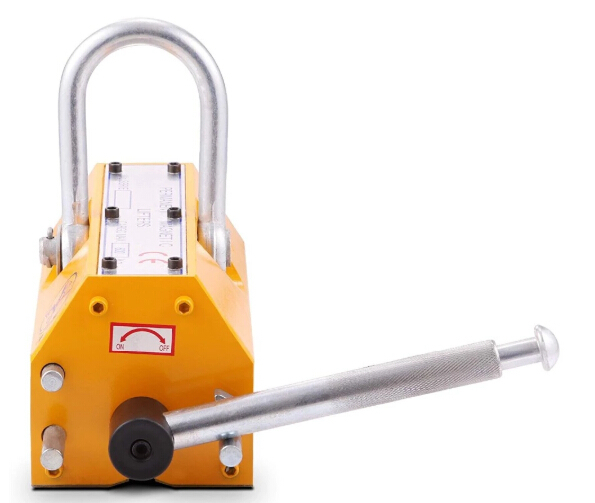 The permanent magnetic lifter is widely used as lifting tools in factory terminals and warehouse. In this permanent magnet lifter, there is a magnetic system formed by NdFeB magnetic materials with strong magnetism. 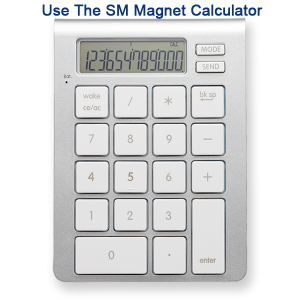 It can control the magnetic switch by rotating the handle. It has the characteristics of using no electricity, small volume, light weight, great holding force, easy and safe operation, constant magnetic. Lifting electromagnet is used to load and transfer cast ingots, steel balls, metal and all kinds of steel scraps, adopting the special design of the magnetic circuit. What is the application of different lifting magnet series? 3. Thick plates, such as slabs. 4. To lift and turnover slabs. 8. Bundled screw-thread steel, bundled steel pipe and double-layer billets. According to the different requirements of customers, we have designed and produced multiple series of lifters.